LOST ISRAEL FOUND!…Most efforts to locate the “lost” House of Israel have failed because of erroneous assumptions. Searchers assume that the supposedly “lost” ten tribes of Israel would be found in isolated little bands of people. However, the first chapter of Hosea and other Biblical prophecies foretold that the nations of the ten tribes would be found among the most wealthy and powerful nations with large populations! Traces the Israelite migrations into Europe after the fall of Parthia, and locates each of the tribes of Israel among the modern nations. 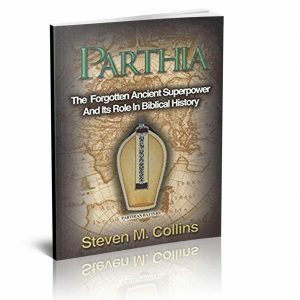 This book identifies the modern house of Israel as those nations descending from the Goths, Saxons, Germans and related peoples who migrated into Europe from Asia after the fall of Parthia and Scythia. They have enjoyed national prominence, power, and prosperity as the primary recipients of the divine “birthright” blessings of the Abrahamic Covenant. Many nations have Israelite roots, in whole or in part. Not only did they retain Semitic-Israelite names and customs, but many of the tribal and clan names of the ten tribes of Israel are found among them. 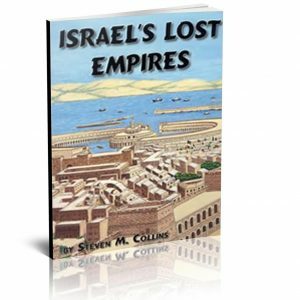 This book presents exciting new research and over 140 maps, charts, and illustrations to provide convincing evidence concerning the Israelite origin of large modern nations. 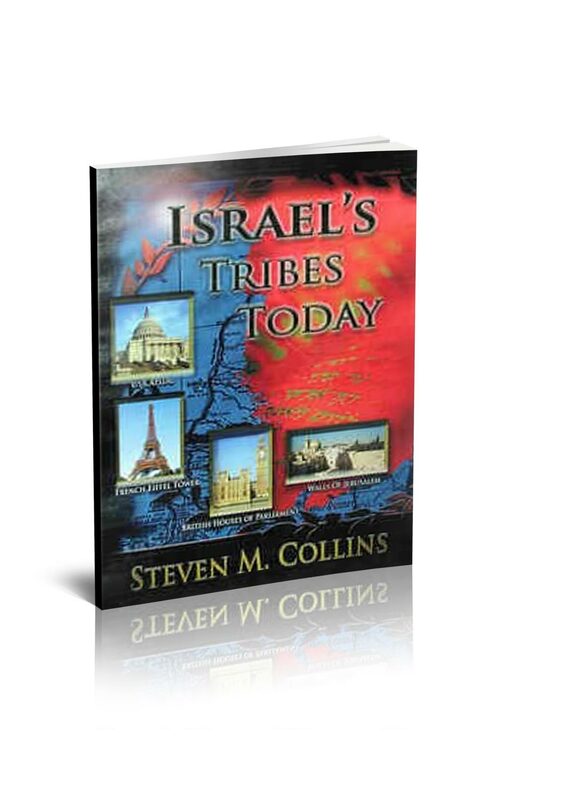 The final portion of this book utilizes Biblical prophecies about the tribes of Israel, as well as evidence of secular history, to identify the descendants of each tribe in the modern world. Readers may marvel at how specifically the prophecies have been fulfilled among modern nations, and that these nations even now enjoy the promised blessings of the Abrahamic Covenant. 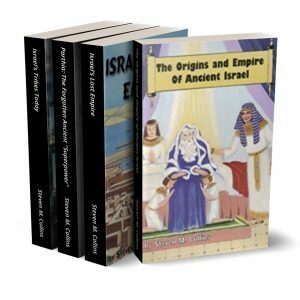 With the substantial body of evidence laid out in this book, their Israelite origin and character is impossible to miss.